And they will use them against you in business. They don’t think it’s malicious but you will. They know your triggers, your strengths and your weaknesses. You put yourself in a poor position when you hire a friend MOSTLY because of this… They will use the friendship as a bargaining chip because it’s all they have but YOU have a lot more to lose including their friendship so you will tolerate things out of the ordinary. Your intentions are good but you soon realize you’ve made a mistake and now you have to pay more either in money or time to fix it. my suggestion is that when it becomes stressful ESPECIALLY in the middle of a project, pay them to GO. Either way you will be the bad guy but your peace of mind and health are worth a HELLUVA lot more than a stroke or a heart attack because of stress. You want to make them as comfortable as possible but why? You have bitten off more than you can chew but at this point, it’s too late. You have to find a way to get out of the mess that you put yourself in. 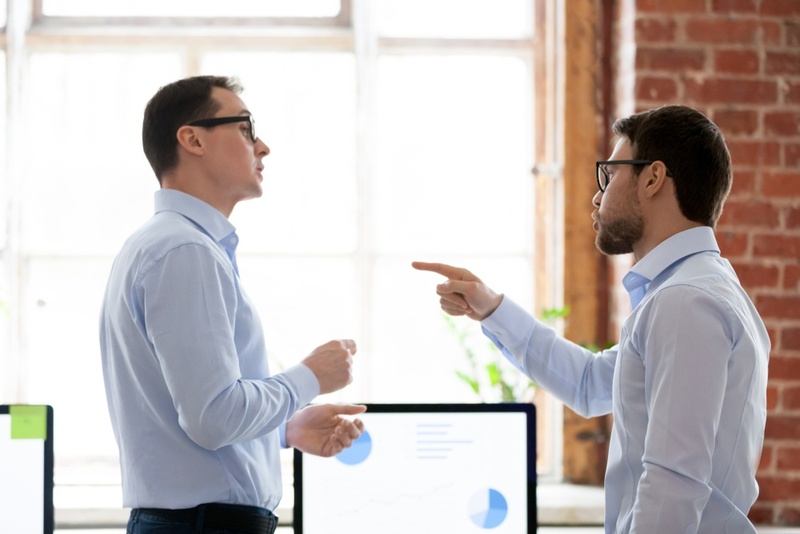 If your employees see this, it will certainly cause dissension and strife which could end up being a much bigger problem for you. They are only concerned about their own situation and it makes sense, it is paramount to them at this time and you are secondary. After all, you knew they were having financial problems so what’s YOUR problem? Know this from the gate and you will realize it was best to simply GIVE them the money. Good luck.